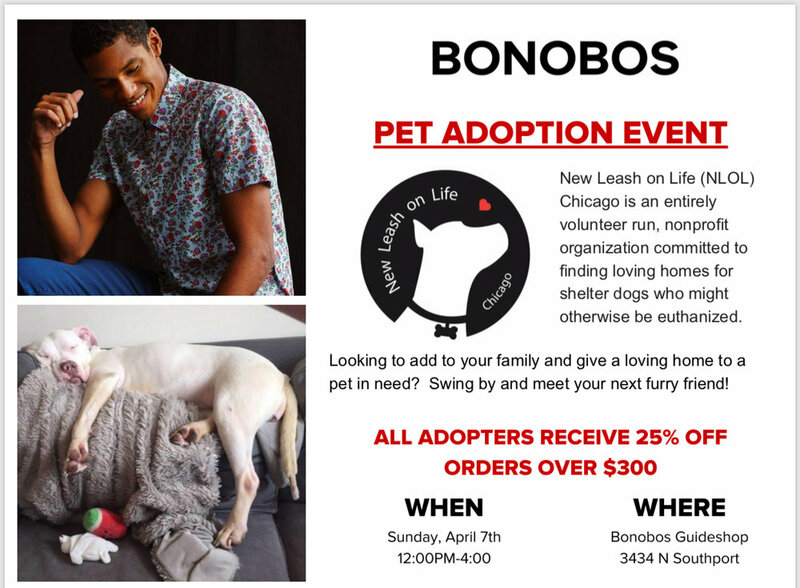 Looking to add to your family and give a loving home to a pet in need? Swing by and meet your next furry friend! All adopters receive 25% off orders over $300.